The power of Social Media in Marketing is immense and unlimited. 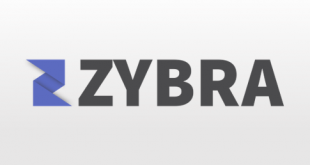 Well, we have various sort of social platforms, each having their own domain and style. It depends on you that which platform you choose and how you serve marketing content to the audience. However, for leveraging the best from these platforms, some additional apps are out there that helps a user to make most out of them. 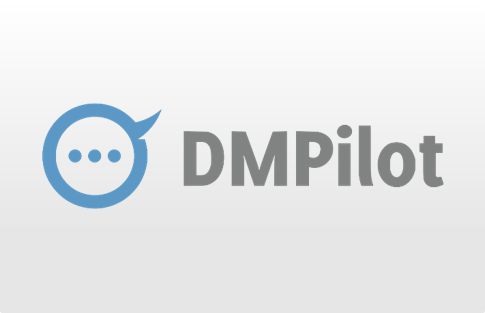 Similar tool- DMPilot aims at marketing via the Twitter platform. 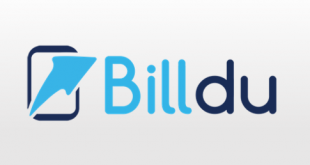 The tool offers you to create Direct messages (DMs) of welcome for your followers in seconds. Deliver the messages and track them efficiently in through the app. Develop user engagement, attract more users and serve fast messages to Twitter’s popular and crisp platform. 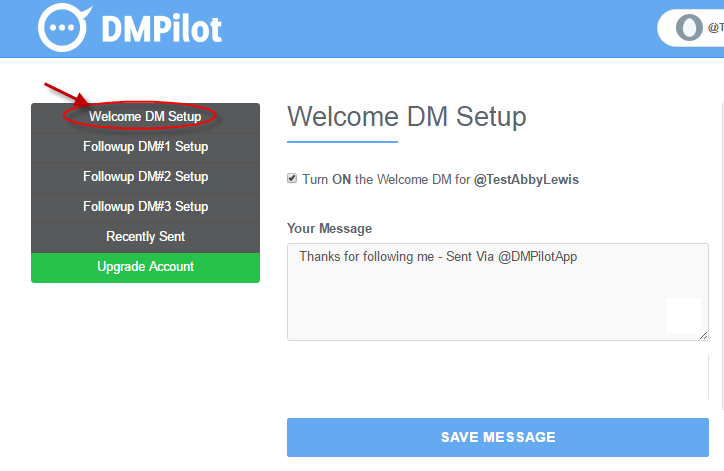 In a matter of minutes, you will be using DMPilot with your Twitter account. All you need to do then is – creating a welcome message for users that started to follow you. By default, the app offers the user a welcome message. Save the message, edit, and use it whenever you wish. 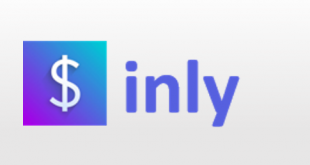 Create three additional automated DMs provided by in the app itself. You can schedule delivery times for these DMS as per your choice of interval. Your followers will get the DMs in the pattern you have decided. Do you have more than one Twitter accounts? DMPilot lets you handle all of them under a single interface. 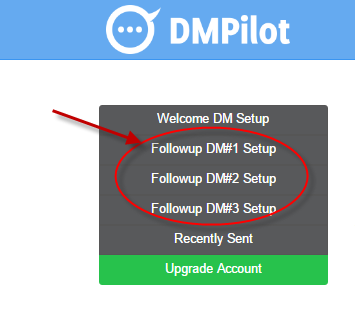 Add your accounts to access DMPilot features for all of them. That too, without the need to log in and out. Recently Sent page of the app will let you see who has received what. You can clearly notice which automated DM sent to which of your follower. No, the app does not offer mobile accessibility. 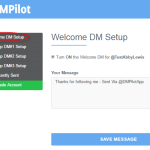 DMPilot allows the user to integrate Twitter app. For support, you can connect with them via email. Simple and short tool to use. User defined time intervals for DMs. DMPilotApp branding after each of the message. 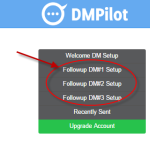 DMPilot leverages the capabilities of Twitter to conquer happy and reliable followers’ list. Using the app, one can push the business or brand to their followers and engage more customers. For more details, please visit DMPilot website.